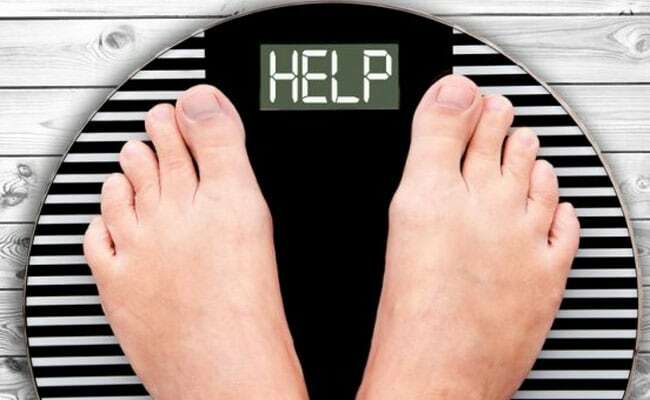 A person who has body mass index (BMI) of 30 more can be referred to as obese. On Anti Obesity Day, we share a few diet and exercise tips to for preventing and controlling obesity. November 26 is observed as Anti Obesity Day. The idea behind Anti Obesity Day is to raise awareness about obesity and how it is a public health hazard. A person who has body mass index (BMI) of 30 more can be referred to as obese. 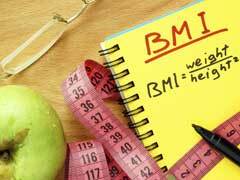 BMI is calculated by taking a person's height and weight into account. Obesity puts people at higher risk of conditions like heart disease, type 2 diabetes, high blood pressure and much more. Poor eating habits, sedentary lifestyle, lack of sleep and genetics are some of the top causes of obesity. On this Anti Obesity Day, we talk about obesity diet and what are the best foods to eat in order to prevent obesity. In order to keep your weight control, simple lifestyle changes can be helpful. You need to avoid sedentary lifestyle habits like drinking alcohol and smoking, and exercise regularly. Eat healthy and nutritious foods while keeping in mind your daily calorie intake. For losing weight, you need to consume fewer calories and burn more calories every day. Healthy eating is key to good health and achieving a healthy weight. Apart from focusing on what you eat and how much you eat, you also have to pay attention to your pattern of eating. You should include minimally whole foods like whole wheat, oats, brown rice and even quinoa. Your diet should include fresh and colourful vegetables and fruits (not fruit juices). Nuts, seeds beans and other healthy sources of protein like dairy, soy and poultry are also important. Make sure that you cook food in healthy oils like coconut oil, mustard oil, olive oil, etc. Drink lots of water or other beverages that are naturally low in calories. Sugar sweetened beverages and aerated drinks are a big no-no in the obesity diet. Refined grains which come in the form of white bread, pasta and sweets also need to be avoided. Stay away from potatoes and processed food in all forms. How much food to eat in obesity diet? 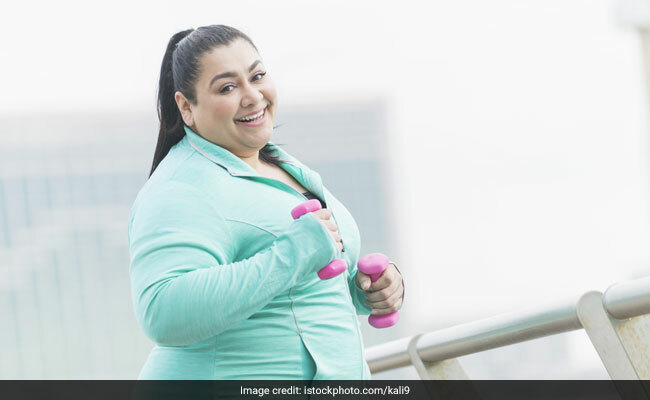 Celebrity nutritionist Rujuta Diwekar suggests an interesting eating plan for people who want to lose weight or simply manage their weight. It is important to identify between your needs and greed. In her mental meal map, she suggests that you should visualise how much food you want to eat during a meal, and serve yourself half the portion size of it. Take double the time to eat this meal, and if you feel hungry, start again from visualizing how much food you want to eat, and so on. Read more about the mental meal map here. Besides, junk foods or foods that are high in calories and low in nutrients need to be avoided. Staying active is an important part of obesity diet. If you want to stay healthy, 2.5 hours a week of moderate physical activity including brisk walking or slow bike riding is important. People who want to lose weight should exercise for at least 1 hour in a day of moderate to vigorous intensity. You should also include weight training or strength training in your routine to lose fat and gain muscles.